After graduating from a Kentucky High School where she was one of only a few ETs, Marki Poloi, wanted to “try something different.” She enrolled at Pinkston University, a historically alien college founded by ETs in 1976. When she arrived at her first class, Ms. Poloi was shocked. “I was the only alien in the room,” recalls the 19 year old sophomore. Poloi didn’t realize that Pinkston University is one of four historically alien colleges and universities, where earthling students are the majority. Once revered as the “Alien Harvard,” Pinkston U. is now nearly 76% earthling. Preheat oven to 375 degrees. Place beets on parchment paper lined roasting pan. Drizzle olive oil on each beet and sprinkle with salt and pepper. Combine Dijon mustard, vinegar, orange juice, sugar, shallot and garlic. Pour on top of beets. Cover roasting pan with foil and roast beets for 1 hour or until tender. Remove from oven and let cool completely. Slice beets and place in large plastic bag or container. Pour liquid from roasting pan over beets. 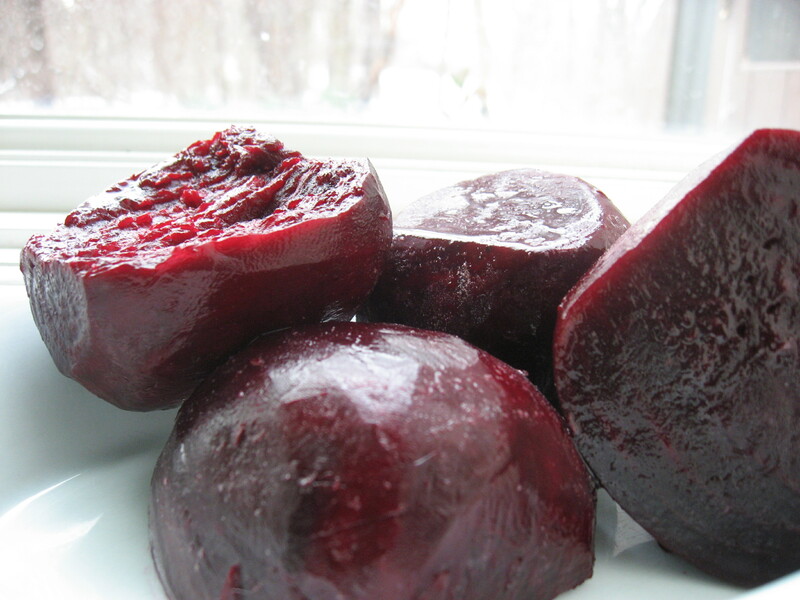 Refrigerate beets overnight. Place lettuce leaves on a large serving plate. Scatter sliced onions and beets on top. Drizzle with a little olive oil and season lightly with salt and pepper. Sprinkle with walnuts and desired amount of goat cheese, if using. Serve.